Clearspan structures combine beauty and functionality. Roof and wall panels slide into beam channels for a weather tight building enclosure. This versatility of the Clearspan allows for a wide range of uses. 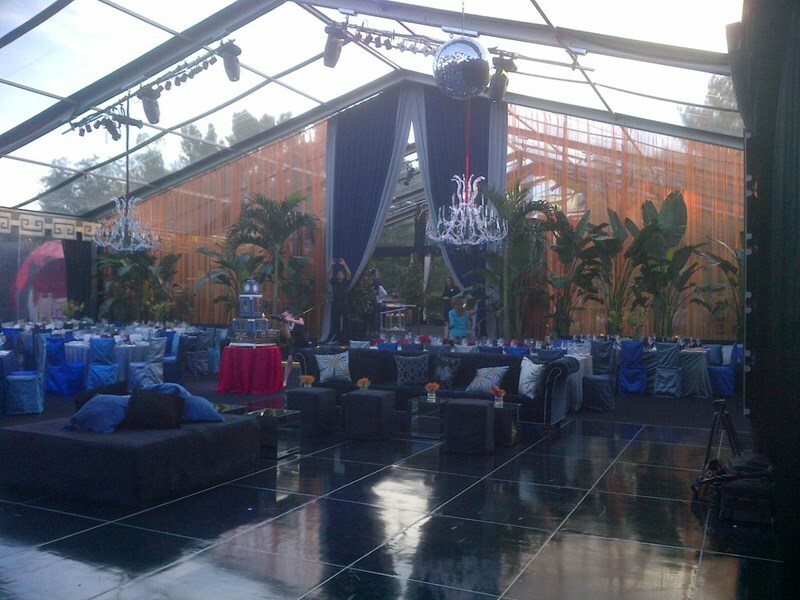 An elegant occasion, corporate event, construction site there is a Clearspan structure that fits your project needs.